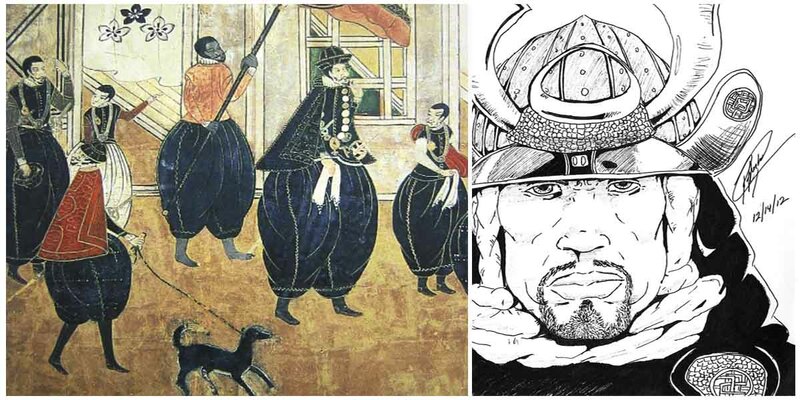 One of the best-known non-Japanese samurais was the 16th-century African slave who went by the name of Yasuke. He was reportedly the first African man to come to Japan, and because of his origin, many people gathered around him after he arrived to take a closer look. Yasuke was in the service of the Italian Jesuit Alessandro Valignano, the man appointed to inspect the Jesuit missions in the Indies. Later, he was made a samurai by the ruler and hegemon Oda Nobunaga, who wanted Yasuke as his bodyguard. The Japanese were so unused to Africans, the warlord ordered him to take off his clothes to have servants try to wash out the “black ink” from his skin. The records for this event can be found in a letter from 1581 by the Jesuit Luis Frois to Lourenco Mexia, as well as one of the annual reports of the Jesuit Mission in Japan from 1582 written by the same man. His original name is not known; Nobunaga named him Yasuke, and until today, no one knows if that is a Japanese rendering of his real name or a completely new name given by the warlord. According to a book written in 1627 by Francois Solier (“Histoire ecclésiastique des isles et royaumes du Japon”), Yasuke might have been from Portuguese Mozambique. However, this account was written long after the events that involve Yasuke. Some scholars claim that he was a Makua named Yasufe, which is derived from a Mozambican name. Others suggest that he was an Ethiopian from the Habshi people. He was made a samurai in 1581 and served Nobunaga at one of his first fortresses, the Azuchi Castle. The warlord became very attached to Yasuke, even inviting him to dine and carry his sword, which was an unusual privilege for a samurai. In the book The Chronicle of Lord Nobunaga, the meetings of Yasuke and Nobunaga are described, with Yasuke depicted as six feet tall with the strength of ten healthy men. 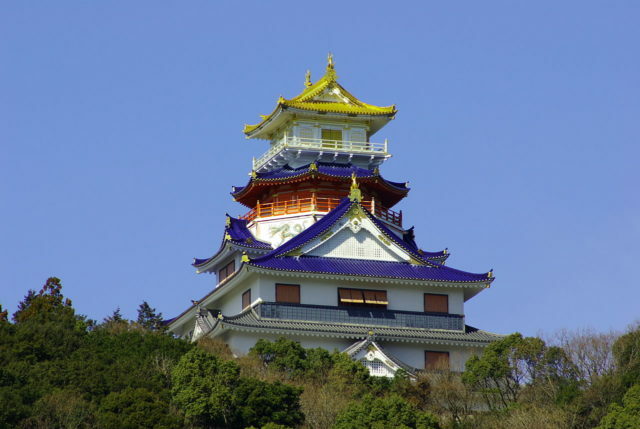 It is believed that when Yasuke came into the Azuchi Castle, his lord made him a nobleman. He spoke Japanese fluently, and it is not known if he learned the language from Nobunaga or from Valignano, who wanted all of his missionaries to adapt to the culture that they were visiting. He became the only non-Japanese samurai in Nobunaga’s army and maybe even a very close friend. The warlord gave him a private residence and a ceremonial katana. After Nobunaga had been forced to commit seppuku in 1582 by Akechi Mitsuhide’s army, Yasuke continued to fight Mitsuhide’s troops. Seconds after his lord’s death, he joined the heir of Nobunaga, Oda Nobutada. Unfortunately, after a long fight, he had to surrender to Mitsuhide’s men. 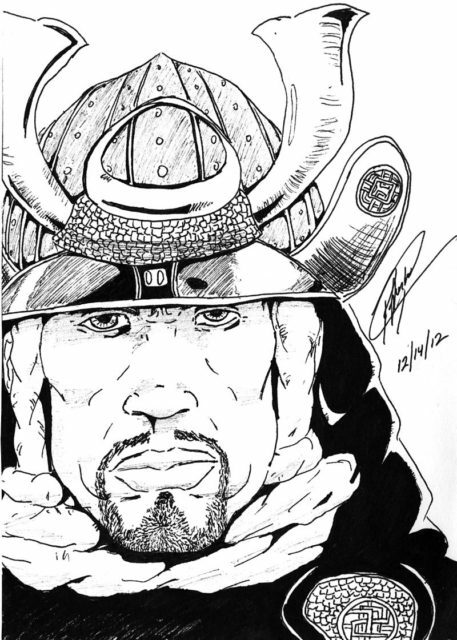 Illustration of Akechi Mituhide, the warlord who spared Yasuke’s life. When they asked their warlord what to do with him, he ordered them to take him to the temple of southern barbarians (which was a Japanese reference to the Jesuit church) because he was not one of them. Mitsuhide didn’t seek his death; it is said that he took pity on Yasuke, and that is why he sent him into the church. Another version of this story is that the lord sent him to the church because he didn’t want to have any problems with the Jesuits, believing that in a time of trouble he would need all the friends he could get. 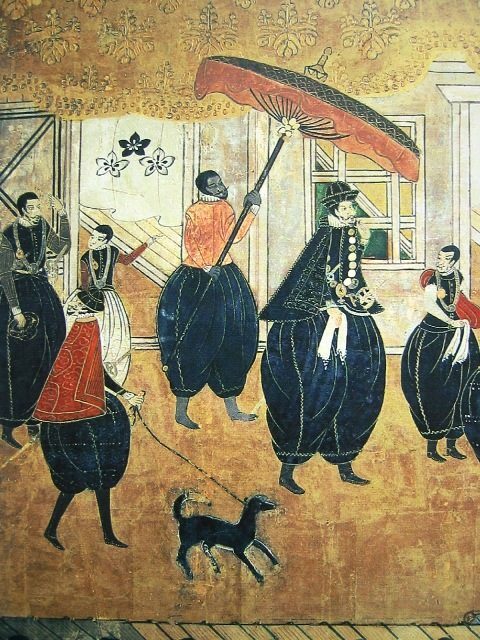 A Nanban group traveling to Japan during The Nanban trades in which Yasuke was seen for the first time. 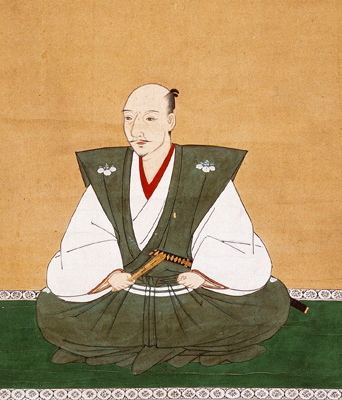 Although his samurai career was short-lived (1581–1582), he became a famous hero in the historical fiction novel Kuro-suke, written by Yosio Kurusu and published in 1968. In the story, Yasuke is presented not only as a samurai but also as a man who is far away from home, finding himself in a world of strangers. In the end, the thing what makes him a hero is not his sword, but the sacrifice that he makes for his lord. In 1969, the novel received the Japanese Association of Writers for Children Prize. 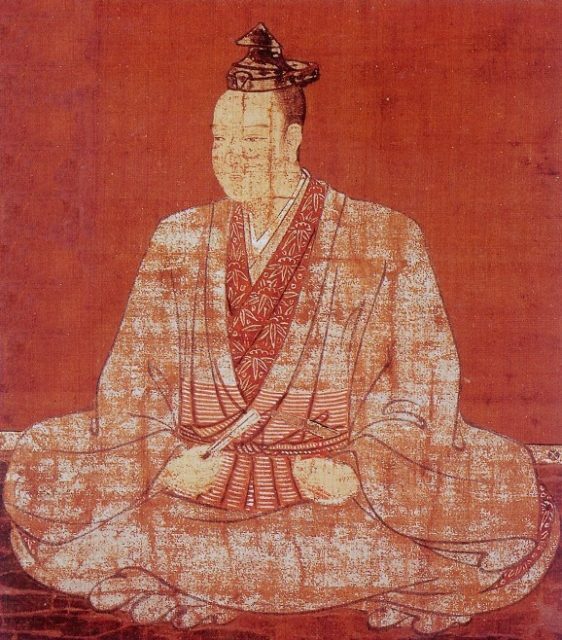 Later, Yasuke appeared in dramas and movies made about Nobunaga, and most recently is a featured character in the video game Nioh, from Koei Tecmo.